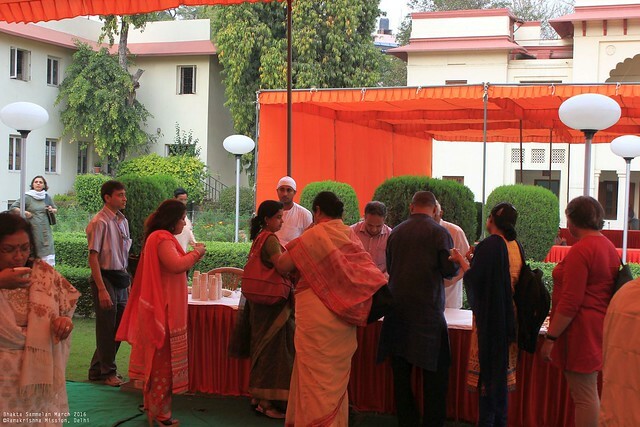 The Annual Celebration of the Birthdays of the Holy Trinity were organized on the 4th, 5th, and 6th of March, 2016. 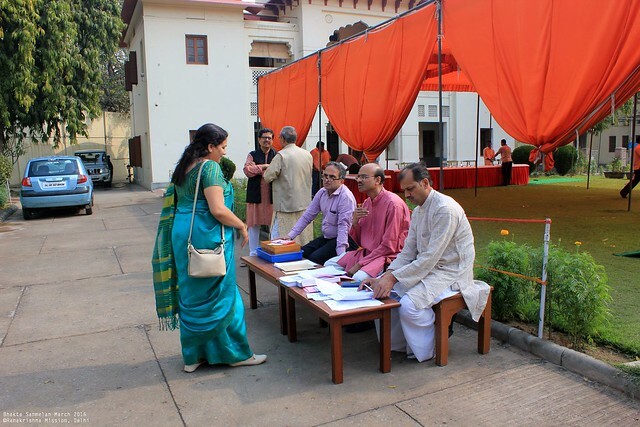 The first day, i.e. 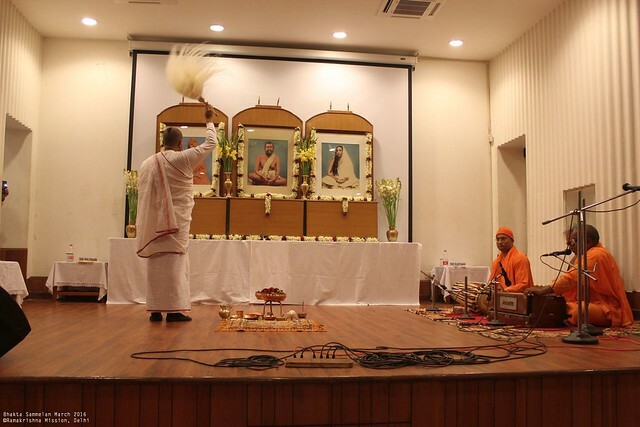 4th was celebrated as ‘Swami Vivekananda Day’ and the 5th as ‘Sri Sarada Devi Day’. 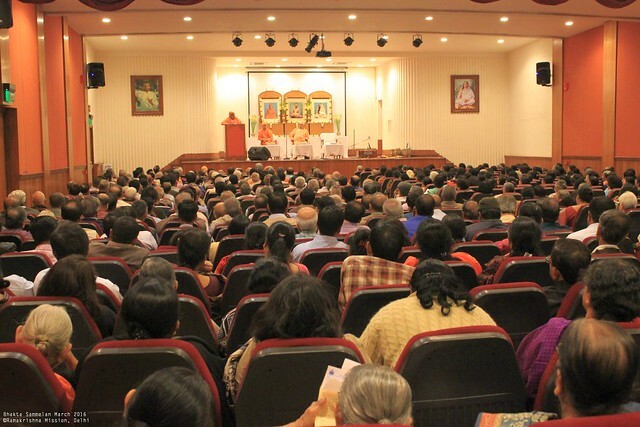 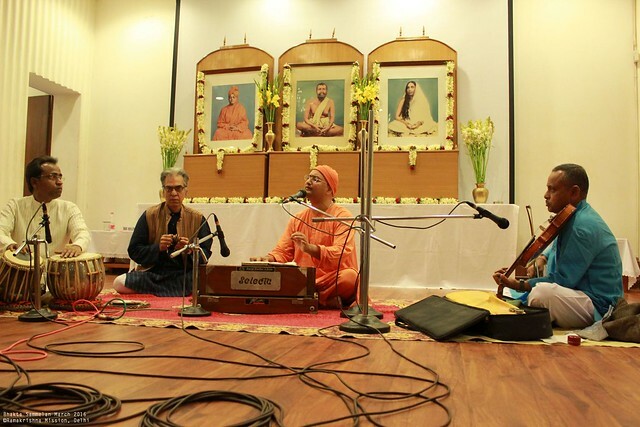 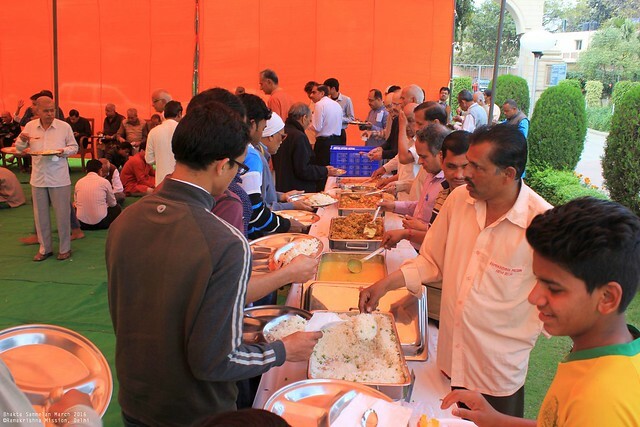 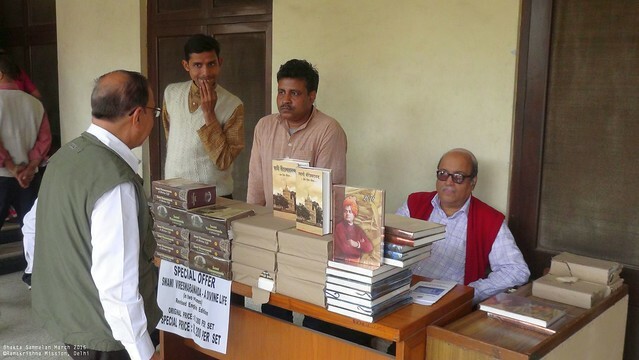 On both the days a Public Meeting was held in the Vivekananda Auditorium in the Mission premises from 6 to 7.30 p.m.
6th March was observed as ‘Sri Ramakrishna Day’ and a whole day Bhakta Sammelan was held. 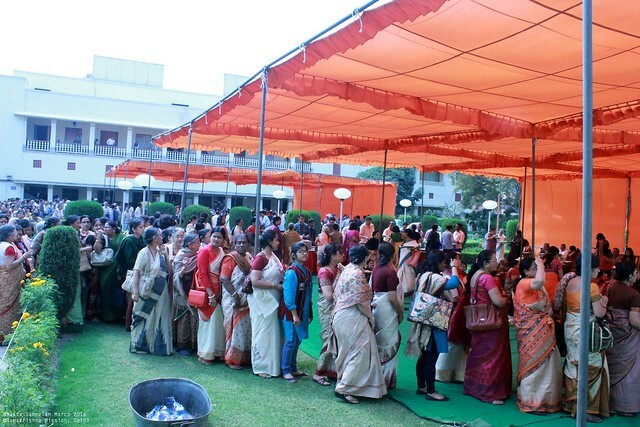 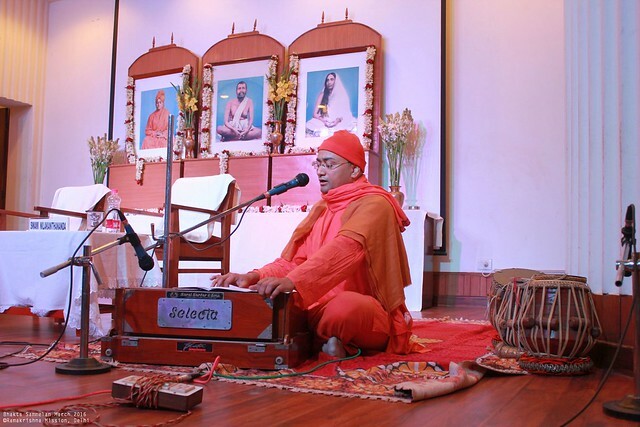 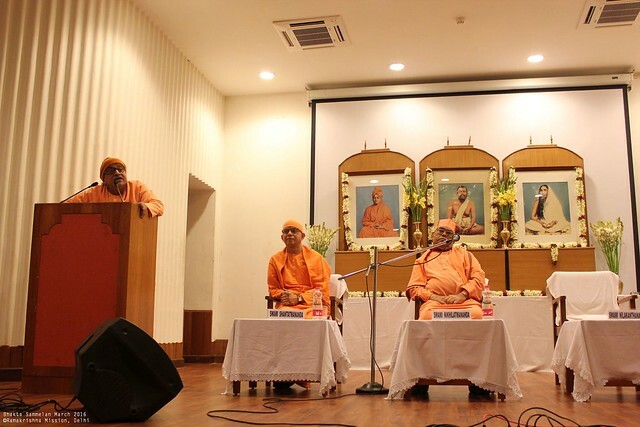 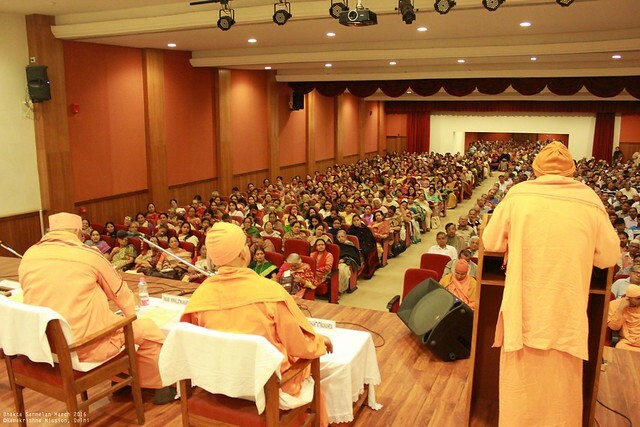 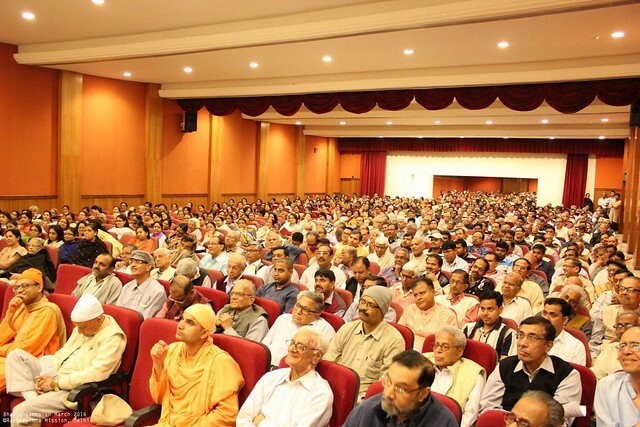 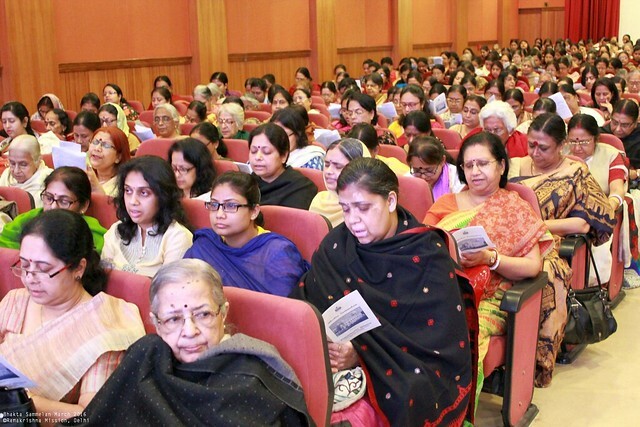 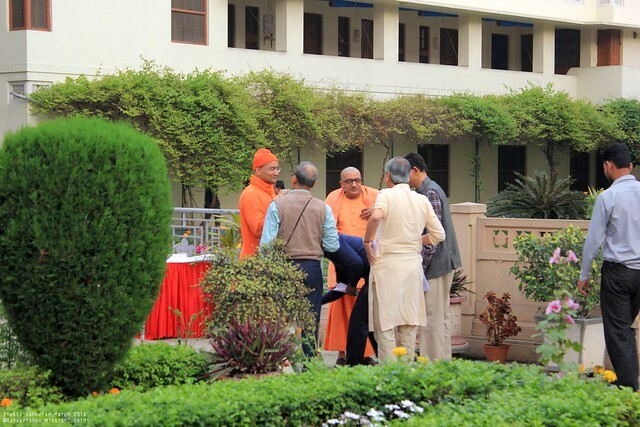 The theme of the Sammelan was ‘Spirituality in Daily Life’ . 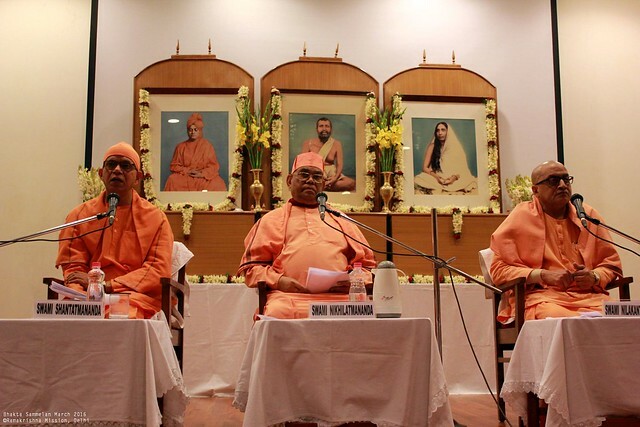 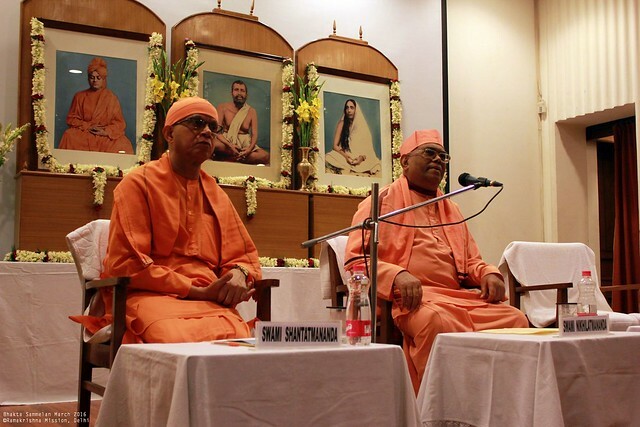 Revered Swami Nikhilatmanandaji Maharaj and Swami Nilakanthanandaji Maharaj, Secretary of Ramakrishna Mission, Shimla were the main speakers. 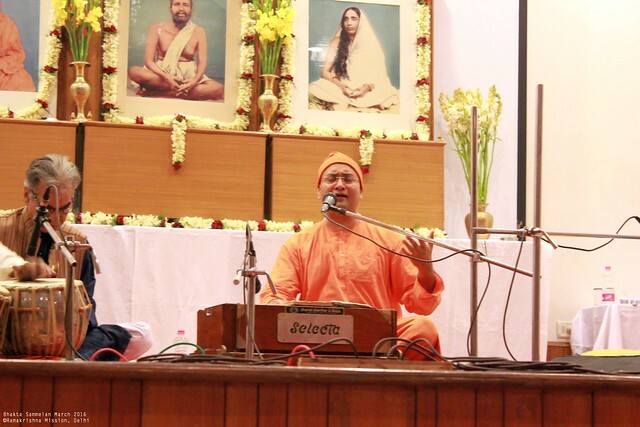 There were other programmes such as group singing, question-answer, etc.